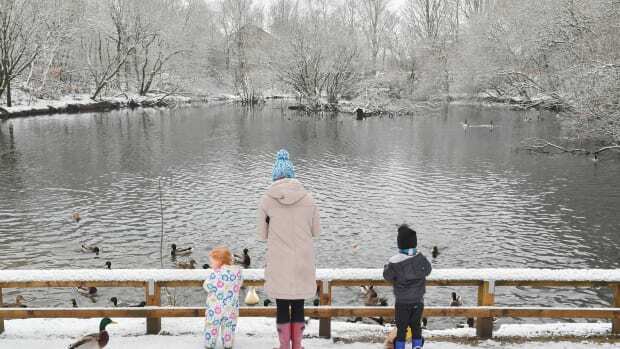 We know that "global warming" refers to the overall warming trend of the Earth in the last century and doesn&apos;t mean things are only getting hotter down here on the surface. 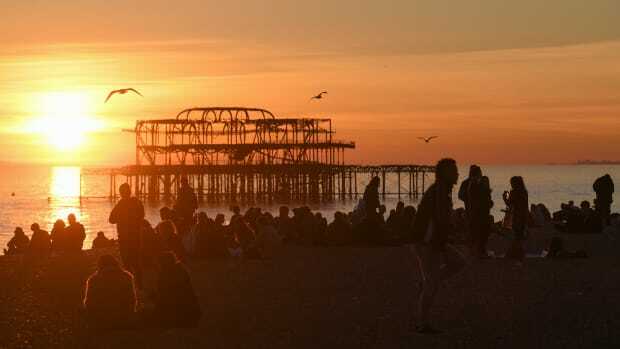 The effects of this warming are large-scale changes in climate and weather systems, both on land and in the sea—but it&apos;s true that, on average, the surface is warming up. That&apos;s created record-high temperatures year after year in the summers, which can exacerbate fire, drought, and other negative weather patterns. As the Northern Hemisphere heads toward winter, dry winds, like the Santa Anas in California, can exacerbate fire. Meanwhile, as the Southern Hemisphere enters summer, volatile wind and thunderstorms can strike, causing damage and more fire. Our cities, policies, and most important machines are built around centuries of steady, mostly predictable climate, and the infrastructure needed to deal with the inevitable changes is hard to marshal on such a short timeframe. And, like with many other social problems, this means marginalized and poor groups will face the worst of what&apos;s to come. Fallen trees lie in the Marcesina Plain on November 8th, 2018, in Asiago, Italy. 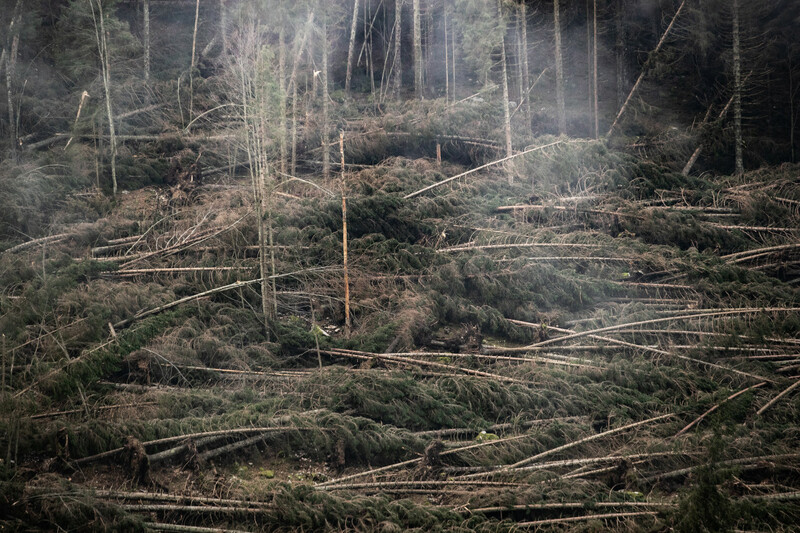 On Monday, October 29th, violent winds and heavy rains devastated the forests of the Asiago Plateau. Around 300,000 trees were flattened—10 percent of the woodland heritage. It will take almost a century for the forest to return to normal. The damage is also economic, because Italy already imports 80 percent of the wood it consumes. The summer of 2018 was the hottest on record in Italy. Cargo ships maneuver near the banks of the Rhine River on November 9th, 2018, near Kaub in Germany. 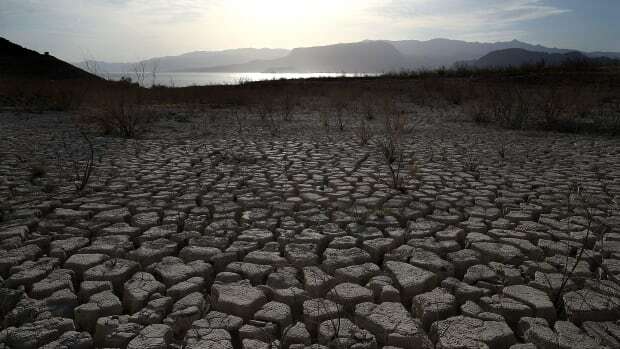 The summer heat wave in Germany, unfavorable wind conditions, and no rain left the Rhine—which begins in the Swiss Alps, runs through Germany, and empties into the North Sea—at record low water levels. 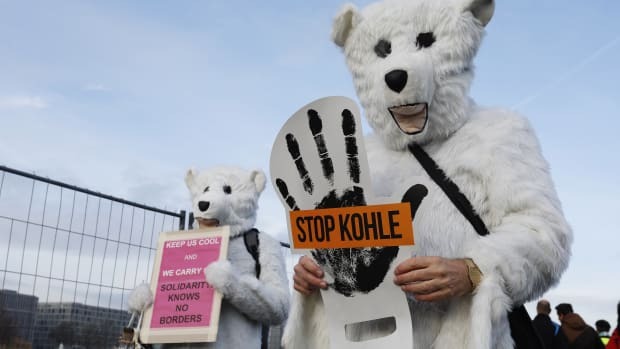 This created problems in the shipping industry, brought environmental damage, caused oil prices to rise, and meant billions of euros of losses. 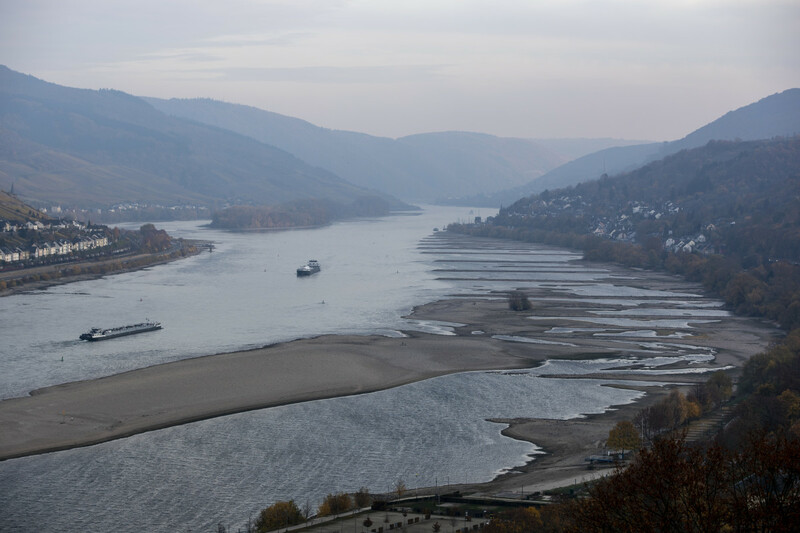 Although rainfall is expected soon, experts warn it will probably take weeks or months to bring water levels in the river, Germany&apos;s most important waterway and a key shipping route for the Netherlands and France, back to normal. 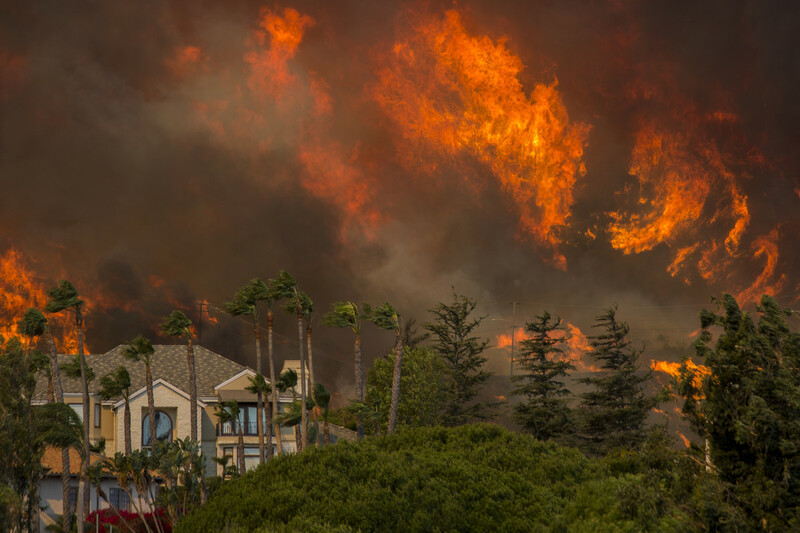 The Woolsey Fire approaches homes on November 9th, 2018, in Malibu, California. About 75,000 homes have been evacuated in Southern California—specifically Los Angeles and Ventura counties—due to two fires in the region. 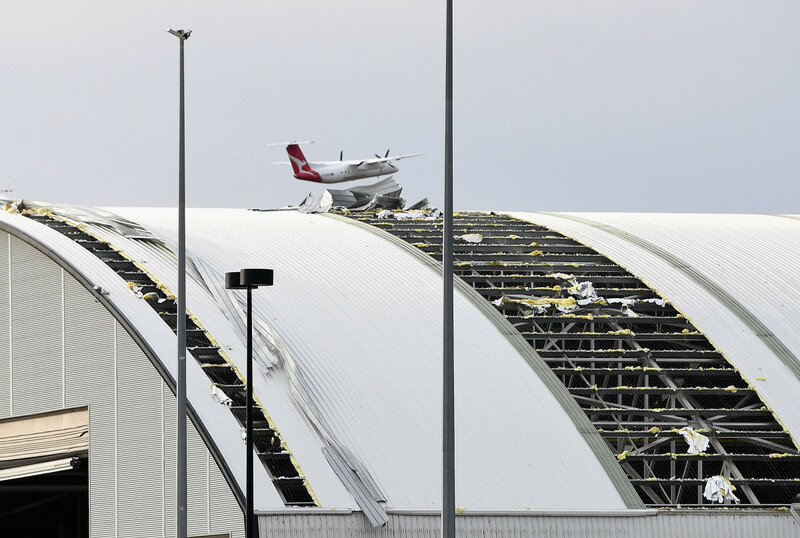 A plane flies over a damaged airport hangar roof that was ripped off in the storm that hit Canberra, Australia, on November 2nd, 2018. Strong winds and a thunderstorm swept through the state late in the afternoon. 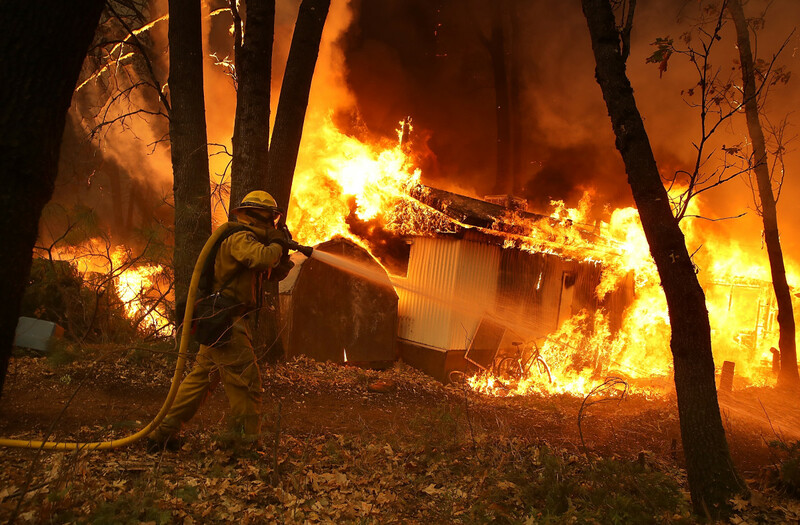 A California Department of Forestry and Fire Protection firefighter monitors a burning home as Northern California&apos;s Camp Fire moves through the area on November 9th, 2018, in Magalia, California. Fueled by high winds and low humidity, the rapidly spreading fire ripped through the town of Paradise and quickly charred 70,000 acres. 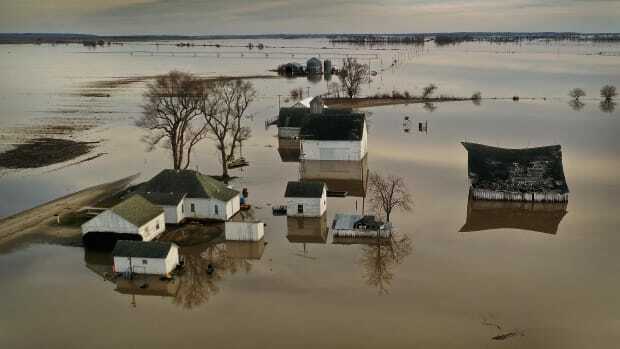 It destroyed numerous homes and businesses in a matter of hours. 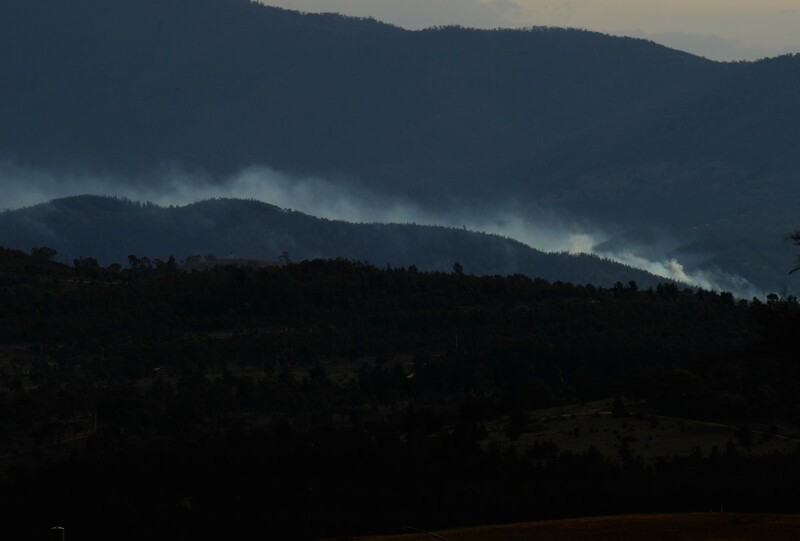 An out-of-control fire to the west of Tuggeranong moves toward Canberra on November 2nd, 2018, in Canberra, Australia.